I’m so sorry for not sharing a Week & End post on Friday but time got the best of me! 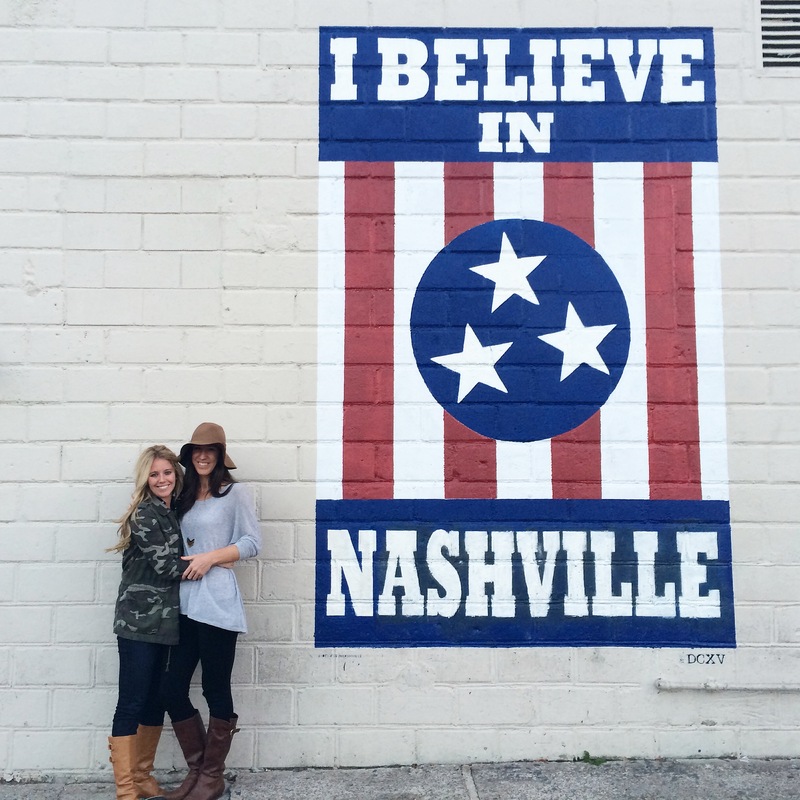 I’m in Nashville for work (and play – I get to stay with one of my very best friends, Becca, who is the best tour guide) and I’m loving every moment in this sweet southern city. I head back to Dallas tomorrow and I promise to share a great recap of this Tennessee gem soon.